Energy pricing is complicated and confusing, as a forthcoming report from the Australian consumer watchdog makes clear. Soaring prices over the past decade have left many households struggling to heat or cool their homes. Energy poverty is no longer restricted to a few older or low-income householders. The growth in green technologies such as rooftop solar are welcome and should make energy more affordable and sustainable. But our recent research shows that current market-based approaches to encourage these technologies risk inadvertently exacerbating energy poverty in the process. We need new policy approaches that tackle both energy injustice and help us transition to a low carbon society at the same time. Our research explored the lived experiences of energy justice (or injustice) among 30 low-income older and/or frail householders near Melbourne, who participated in a retrofit trial with a mixed methods evaluation. We identified many challenges in delivering energy justice, which are likely to affect vulnerable householders right across Australia. Smaller and larger households, tenants, and older or disabled householders may be at particularly high risk, but so are working families in draughty, unrenovated private rental dwellings. 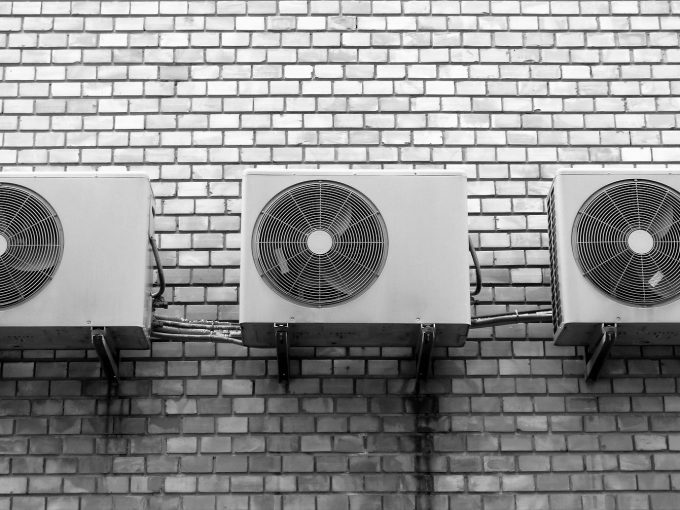 Tenants are likely to be paying more for heating and cooling because rented homes tend to have less insulation and fewer solar photovoltaic systems than owner-occupied homes. However, apartment-dwellers may also be missing out on the opportunity to save electricity costs because they have limited access to solar microgeneration, and little freedom to choose their energy retailer. 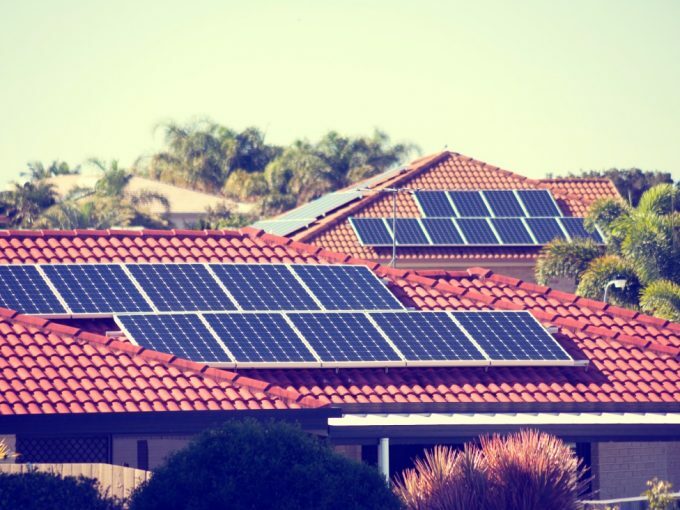 With householders who can afford solar panels reducing their reliance on the grid, at-risk households may be disadvantaged still further if electricity retailers raise their fees to compensate for the loss . We found that two thirds of the homes were too cold for good health, but that many householders were not aware of the risks. Living in cold homes may indeed be common in Australia and not restricted to low-income households. If people feel that being cold in winter is normal, they may not ask for extra help in heating their home. And this is not just a matter of comfort; being cold can pose significant health risks. Surprisingly very few frail householders in our research had been advised by their doctor to keep their home warm in winter. If we raise awareness about energy poverty among the medical profession and provide links to home energy advice services, as is done in the UK and France, this will promote preventative action by emphasising links between health and home. On a positive note, we found that adult children could play a supportive role in checking that their parents were heating adequately and helping their parents get a fair deal with energy contracts. However, relations with landlords proved challenging. Protection by minimum energy efficiency standards is recommended, as already being implemented in the UK and New Zealand. Current policy settings include state financial support in the form of energy concessions, and energy retrofit subsidies to improve the energy efficiency of households. But this support varies across the nation and is often regressive. Energy retrofit subsidy programs differ in design, and the benefits are distributed unevenly. In addition, there is little support to ensure that vulnerable households actually engage with energy comparison tools and hardship programs. As electricity contracts are difficult to compare, some states provide online energy price comparison tools to help householders find the best energy deals. Yet, pricing practices may still be misleading consumers. Older householders may find internet access difficult, or may be hard of hearing which can make accessing phone support problematic. This leaves them further disadvantaged, and susceptible to aggressive sales pitches. These considerations raise the question of who should take responsibility for preventing energy hardship, and how support programs can be designed to reach those who are most in need. Currently, the onus is firmly on individual householders to recognise their own energy hardship. Many of the available assistance programs rely on householders to engage and ask for help, but our research shows that more vulnerable households are often not in a position to jump through the various hoops required. Current settings assume that people already know about the programs on offer, and that energy-poor householders necessarily realise they can access help. Our research shows that many people who are exposed to energy hardship don’t even realise it. Energy justice is a social issue, and by leaving it up to vulnerable people to sort it out for themselves, we as a society risk making it even worse. 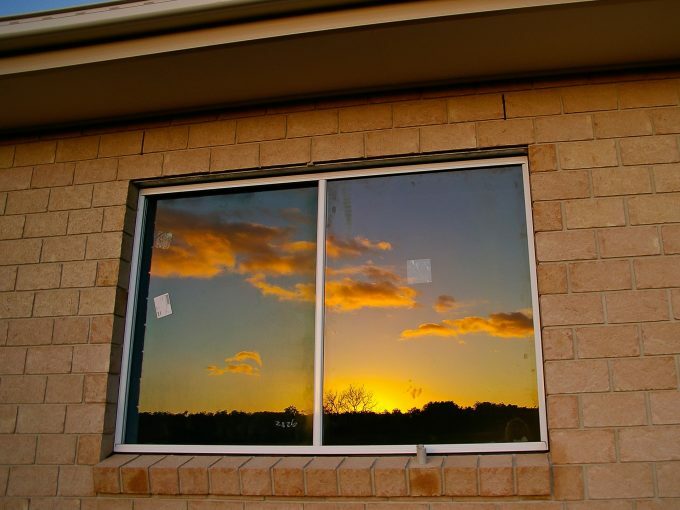 The new Housing Energy Efficient Transitions research project, supported by the Australian Research Council, the Victorian government, and involving numerous researchers and partners, will develop strategies for help. We need to consider how to shift the social norm of cold homes in winter, how to introduce mandatory housing quality standards for all homes, how to reform tenancy laws, and how to design energy assistance programs so that they actively reach out to those who are most at risk. Energy injustice is a problem that needs to be recognised and addressed by all levels of government, as well as the energy industry, housing and health agencies. It shouldn’t be left to those shivering through another cold winter. 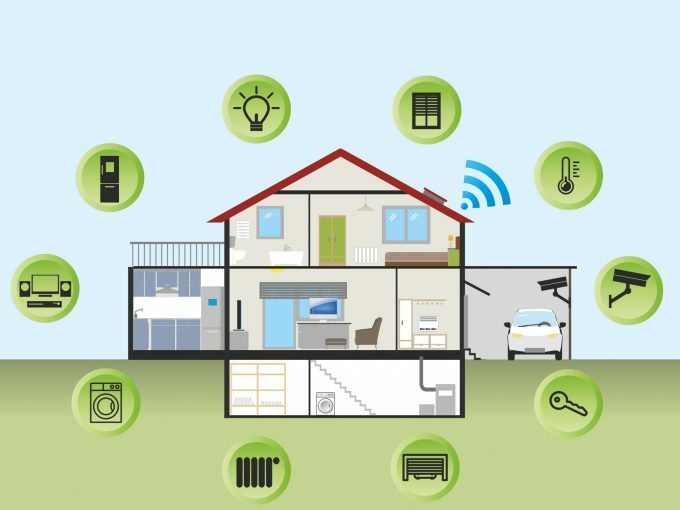 “Smart” home control devices promise to do many things, including helping households reduce their energy bills. However, our research published today suggests that these devices are not the “easy” answer to energy management. The trifecta of rising electricity prices, soaring temperatures and concerns over possible blackouts risks increasing heat-related deaths and illness this summer, as households struggle to afford to run cooling appliances. Rising electricity prices and vague public messaging put vulnerable households at greater danger from extreme heat, new research from RMIT University shows.